Adam Sandler and his best friends are bringing a dream lineup of a comedy tour to a city near you and we couldn’t be more excited. 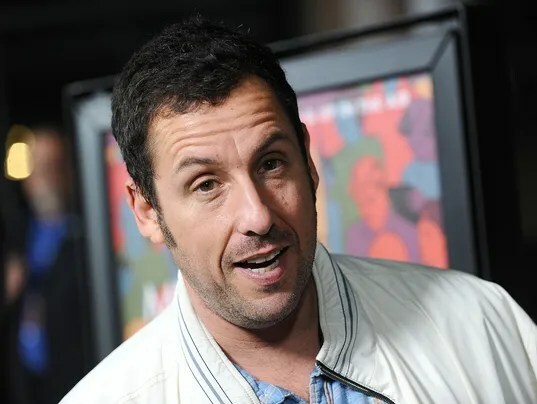 Presented by Netflix, “The Do-Over Tour” is coming to the U.S. in May and will feature performances from Adam Sandler, David Spade, Nick Swardson, Rob Schneider and various special guests. This epic comedy tour, named after Netflix and Sandler’s forthcoming movie, will kick off on May 19th in San Francisco and will make stops in Brooklyn, Boston, Washington D.C., Chicago’s historic Chicago Theatre and more! Don’t miss out on tickets, as they will surely sell out in minutes. Check out Ticketmaster.com for more information! Check out the dates for The Do-Over Tour and watch the teaser trailer for Sandler and Netflix’s upcoming movie of the same name below. The Do-Over hits theaters May 27th.